Unlock your creativity and ease your mind. Taylorsville owns and maintains an excellent city park on Moore Street behind City Hall. The park features a 1/8 mile long paved walking track that winds through a pecan grove. LED security lighting was added several years ago which provides great light for those who like to get their jog in early in the morning or late at night. The centerpiece of the park is a brick stage complete with electricity and water hookups nearby. The stage is available for concert performances by request only. Taylorsville also owns and maintains a full athletic sportsplex​. 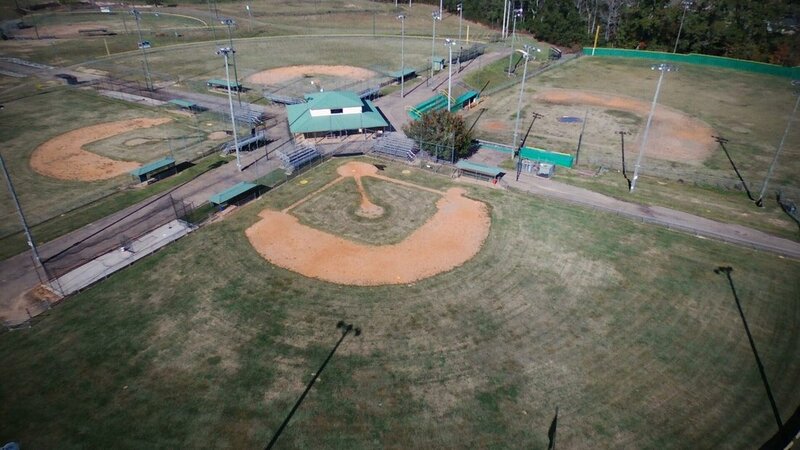 The sportsplex features a full-size high school baseball field, and three smaller little league fields. The sportsplex also features a separate softball field, and a full concession facility and press box. A walking track circles around the perimeter of the fields. Batting cages are also available on site. The sportsplex is available for tournaments and private games by request only. 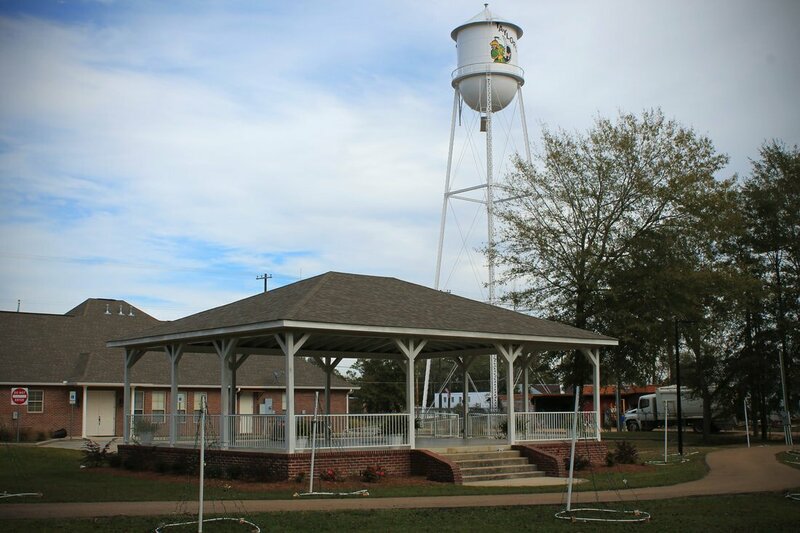 Located behind the Depot Civic Center, the new bicycle track features a pavilion with picnic tables and a wooden train for children to play on. The train was donated by Mississippi Power in 2017. The Depot Civic Center is a replica of the original train depot that brought train service to Taylorsville in the 1900s. It is available for private events by request only. The Watkins Museum is home to the Taylorsville Signal, Taylorsville's first newspaper. It is on the National Register of Historic Places. Tours are available by request. The Evon A. Ford Public Library is a fully staffed library on Smith County Road 19 North. The library is part of the Central Mississippi Regional Library System. Taylorsville is located on the banks of the beautiful Leaf River, a popular fishing and canoeing destination. The Leaf flows gracefully for about 150 miles through Mississippi, emptying into the Pascagoula River and eventually the Gulf of Mexico. Taylorsville offers a wide range of recreational opportunities in the town and surrounding county, but there is so much more. We are within easy driving distance of golf courses, fishing, hunting, water parks, art museums, shopping malls, movie theaters and more great food. Taylorsville offers quiet rural living at modest cost, while providing convenient access to many larger cities, casinos, and other fine entertainment and recreation opportunities for our residents. Mississippi's State Parks have great facilities for hiking, fishing, swimming, biking or camping. Want to cool off? Spend a day at Grand Paradise Water Park, just a short thirty minute drive away in Collins. Feeling a trip to the beach? The beautiful Gulf Coast is only a two-hour drive away. We have a lot to offer. We encourage you to come check it out for yourself.